The Legal Education Board was finally served the temporary restraining order from the Supreme Court. 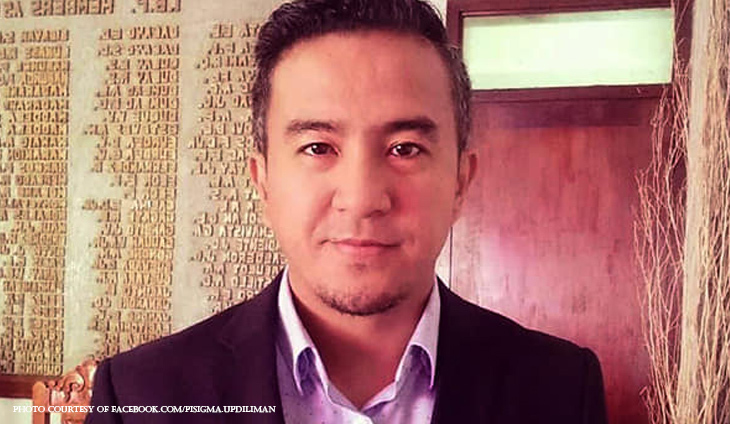 This suspends the administration of the Philippine Law School Admission Test (PhilSat). The LEB was served today a copy of the TRO issued by the Supreme Court in GR Nos 230642 & 242954, copy of which is found below. 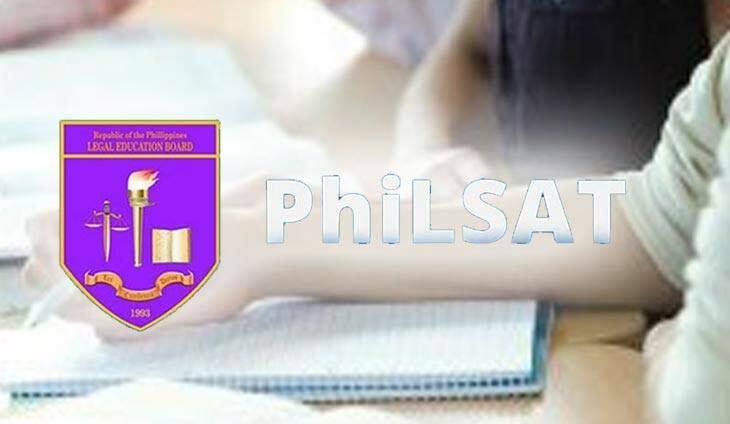 The LEB advisory on the April 7, 2019 PhiLSAT will follow. 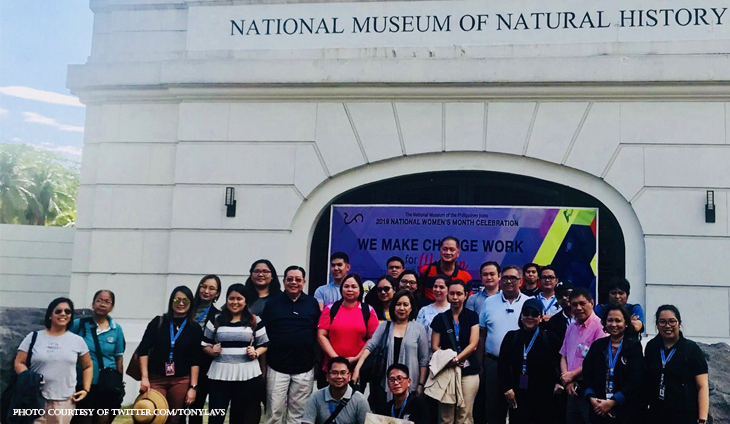 The LEB shared that the resolution was made last March 12, 2019. 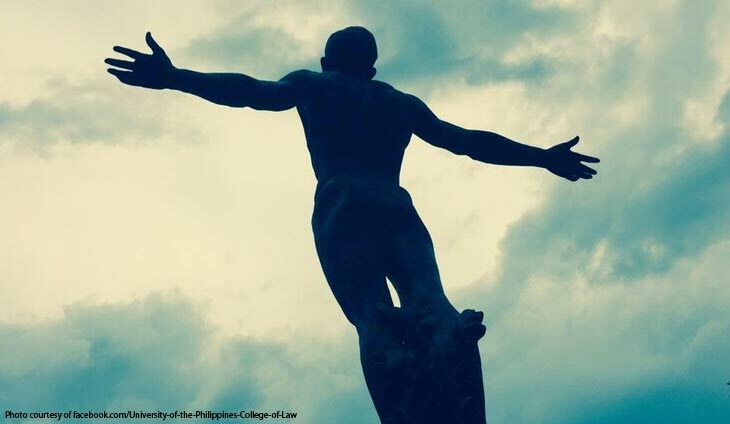 It was resolved that the PhilSat curtails people’s right to knowledge, hence, the decision of the SC en banc. It was also petitioned that SC should become the overall regulatory body of legal education in the country. The LEB noted that it will release its own advisory about the admission test soon. The ball is rolling, the knives are out! 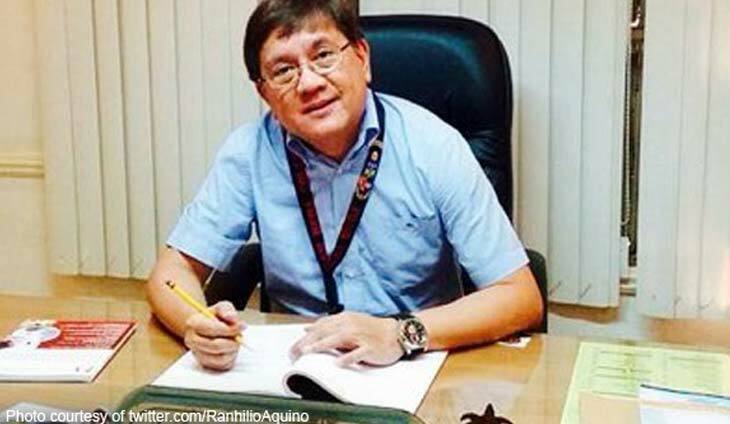 Ranhilio Aquino on PhilSat TRO: NMAT is unconstitutional too!